Creating a unique experience and a moment for everyone to refuel, for those who need it. Bringing to life specific dreams and wishes. That’s what Leisure is all about. ROBOS delivers limitless customization in the most beautiful places in the world. Sit back and relax. ROBOS, as the largest furniture supplier, supplied all the dining room chairs for the eight hundred villas at Villages Nature. Villages Nature is a collaboration between Pierre & Vacances and Disneyland®. 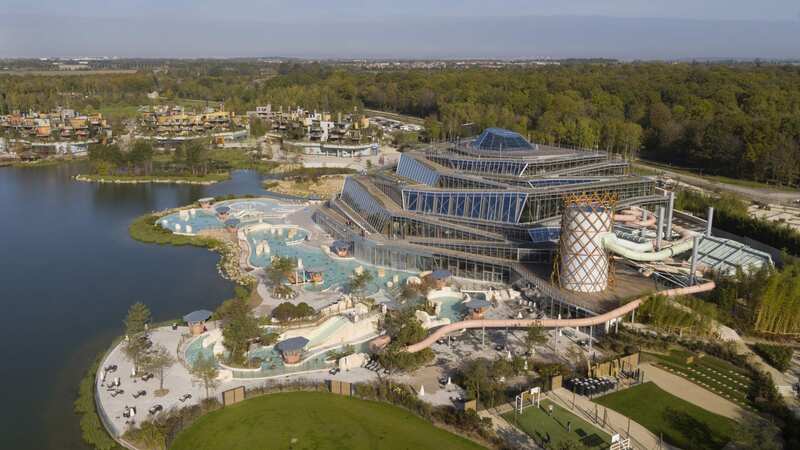 The brand new resort near Disneyland® Paris offers a completely new way to spend your vacation. Everything is special here. It’s about discoveries and experiences in an imaginatively green and especially sustainable environment. ROBOS also made a major contribution to the design of the public areas. It developed fabrics especially for the cottages with the desired design of the interior architect, but also fulfilled the practical requirements of such facilities, such as washability. Door de korte deadline was het een uitdaging om alles op tijd geleverd te krijgen, maar ROBOS kreeg dit, mede door de ruime logistieke ervaring, als enigste leverancier wel voor mekaar om alle goederen op tijd te leveren. At ROBOS’ showroom in Dalfsen, the new concept for Aldiana clubs was developed for both the indoor and outdoor areas in consultation with designer Arjen Coster and LMEY Investments. The first location on the Canary Island of Fuerteventura has now been delivered. Due to the short deadline, it was a challenge to get everything delivered on time, but ROBOS was able to deliver all goods on time, partly due to the extensive logistical experience, and due to being the only supplier. Aldiana Club has a fantastic location on the coast of Fuerteventura and is a well-known name in Germany. Robos werd benaderd om de touwtjes in handen te gaan nemen en kreeg de vrijheid om hier een eigen draai aan te geven wat passend was bij de uitstraling van Novotel. ROBOS furniture can now also be found on African soil. When the concept was finally figured out, ROBOS was called onto the stage. It was just a matter of putting on the finishing touches. 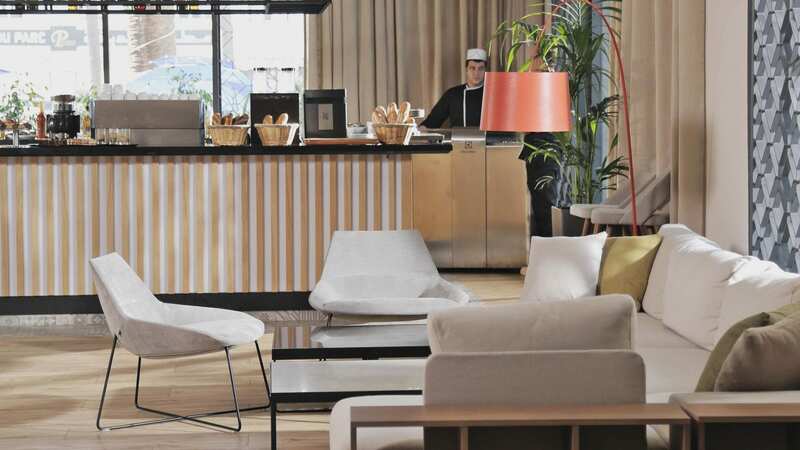 ROBOS was invited to take control and had the freedom to give it its own twist that matched the look of Novotel. Both the indoor and outdoor furniture and the logistics process were arranged from A to Z so that the customer didn’t have to worry.